Let our drones help you organize your tea collection. Adagio is a wonderful online tea seller that allows tea nerds to create their own blends in addition to their regular blends. One really cool thing about this is that really awesome people have created tea blends based on their fandom of choice! Examples include Firefly (of course), Buffy the Vampire Slayer, Penny Dreadful, Doctor Who. There are even ones based on game characters from Dragon Age, Mass Effect, and Assassin’s Creed. There are even ones based on BOOKS, such as Harry Potter. My favorite tea is based on a book series by Ann Leckie (Ancillary Justice) called VahnItr. It’s wonderful. 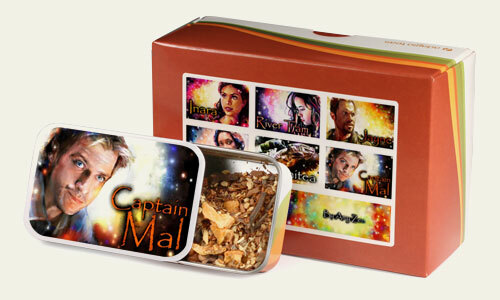 Also, here’s a great gift idea: They offer Fandom Samplers in small tins with custom artwork on the lids. They are super affordable and would make a great gift for yourself or someone else. Here’s a Firefly one that I treated myself to. Follow Ashley at @atypical_Ashley on twitter! An organizational app that enables you to unload your brain’s ideas into an intuitive & structured notepad made to be easy, flexible, and searchable. Full text search. Tags. Mentions. Etc. What more could you want? Free for the first 250 thoughts(bullets)/month -or- pay $4.99/month (or $49/year) for unlimited thoughts! It’s available through the web, and on iOS and Android. 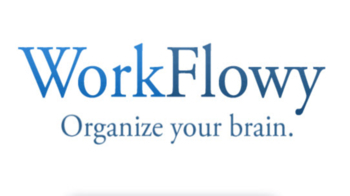 If you’re in the market for a deceptively simple productivity tool, check this one out! Comes with wheels and can roll UP THE WALL! Really! 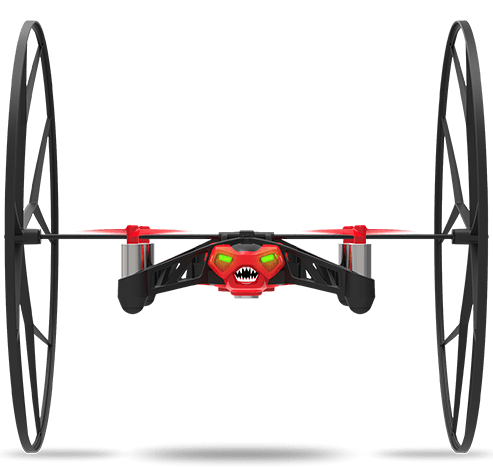 Has about an 8 min battery life and is completely controlled via your smartphone over bluetooth. 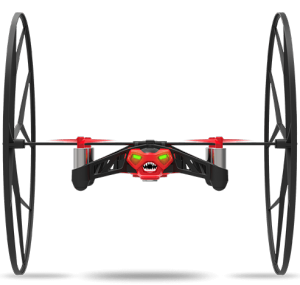 It doesn’t have video but does take pictures and is for indoor/outdoor use. Super stable and you can do fancy tricks with the press of a button. I am hoping to upset some Typhoid enthusiasts next! Tagged Adagio, Drone, Spider, Workflowy. Bookmark the permalink.